Let's face it - being a teacher with energy and vitality takes something - right? I have created a five day blog series to help you create a dynamic new year - one that meets your needs! Give yourself the gift of inner renewal. 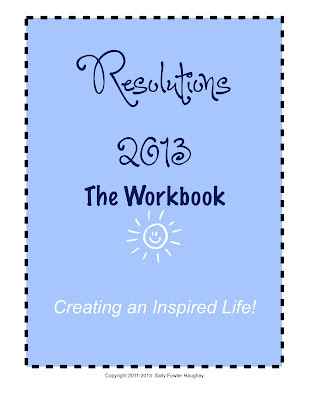 CLICK HERE to download workbook. 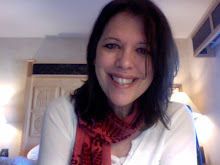 I am a National Board Certified Teacher and have been Waldorf Kindergarten trained. Before teaching kindergarten, I taught three and four year olds in a Head Start program, Pre-Kindergarten in a private church school and in a low-income urban school. I am a teaching artist at a local museum, a fellow in a statewide arts integration program, and have taught workshops on a local and national level.